Machine polishing is an effective way of restoring your vehicles paintwork to its former glory. 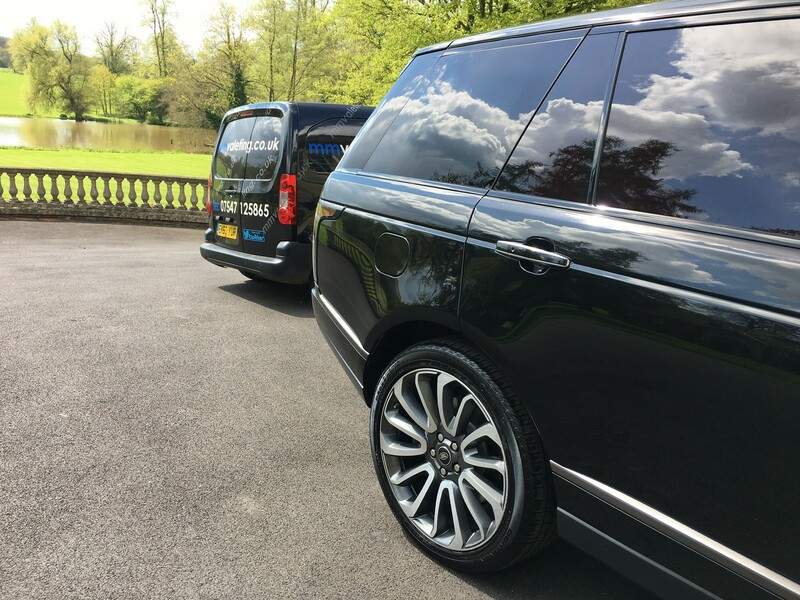 By machine polishing, we can remove swirl marks, scratches, bird etching or any other defects that are found on your vehicles paintwork. Also any faded or oxidised paint can be removed and restored – similar to the picture above. Once machine polished, a good layer of carnuaba wax will be applied to protect the paintwork from this happening again.